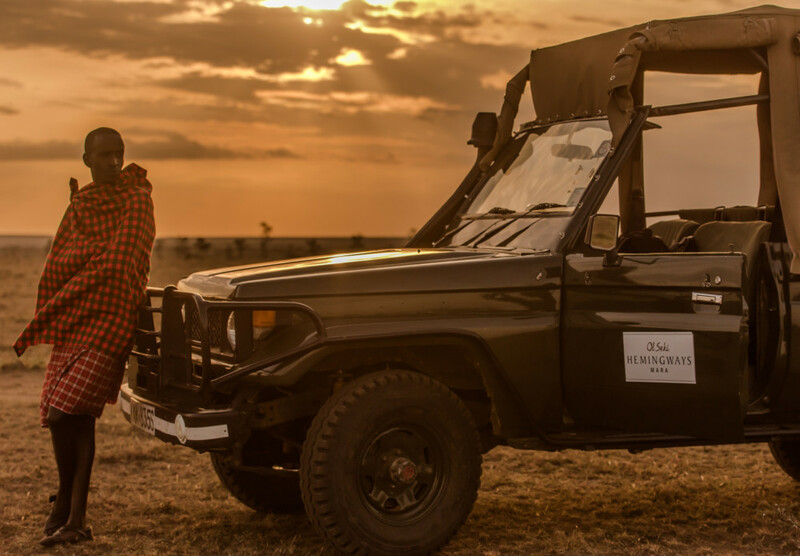 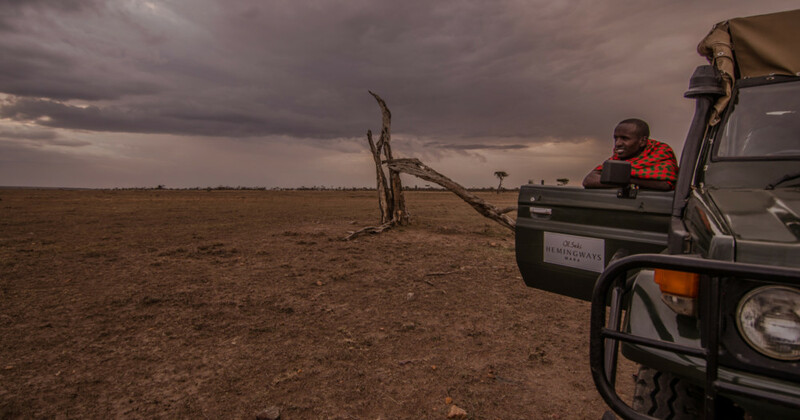 Days are as action packed or as relaxed as guests want and being in a conservancy means we have the freedom to head out on game drives whenever suits; that might be at first light to capture the sunrise and an early morning cheetah hunt or that might be after dark to experience some of the alternative wildlife that you wouldn’t see during the day. 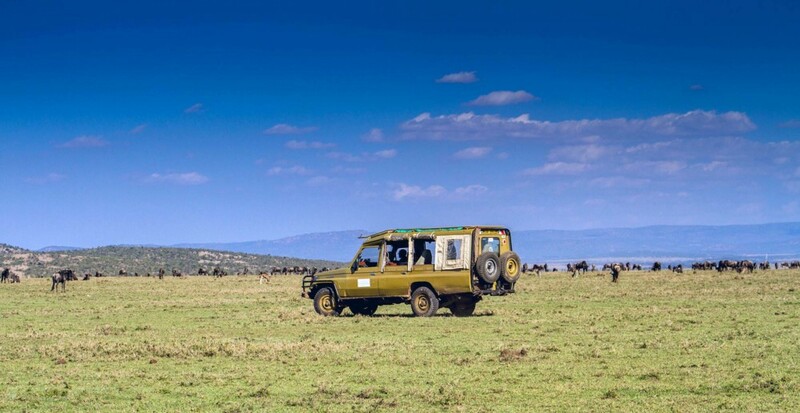 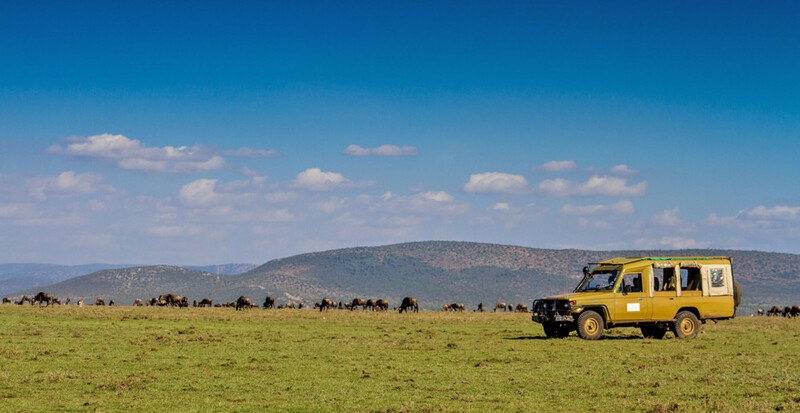 Especially during the months of the migration, many guests do enjoy one full day in the Mara Reserve itself, along the main rivers in the hopes of spotting a wildebeest crossing. 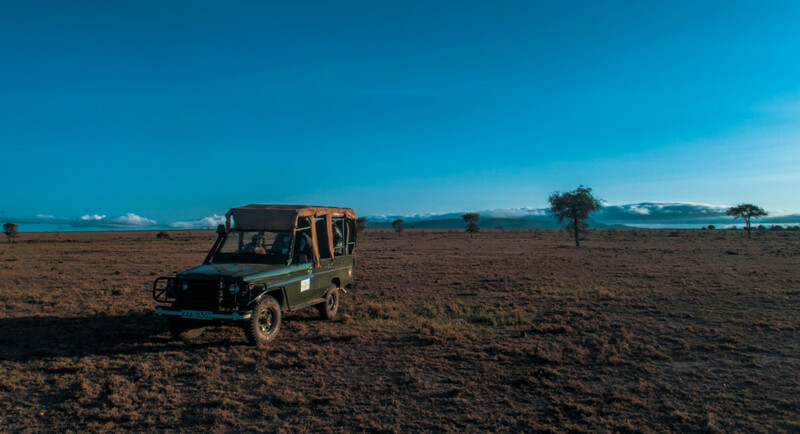 We will of course arrange this for you, sending you out with a lovely picnic lunch and the drinks of your choice to enjoy the day.